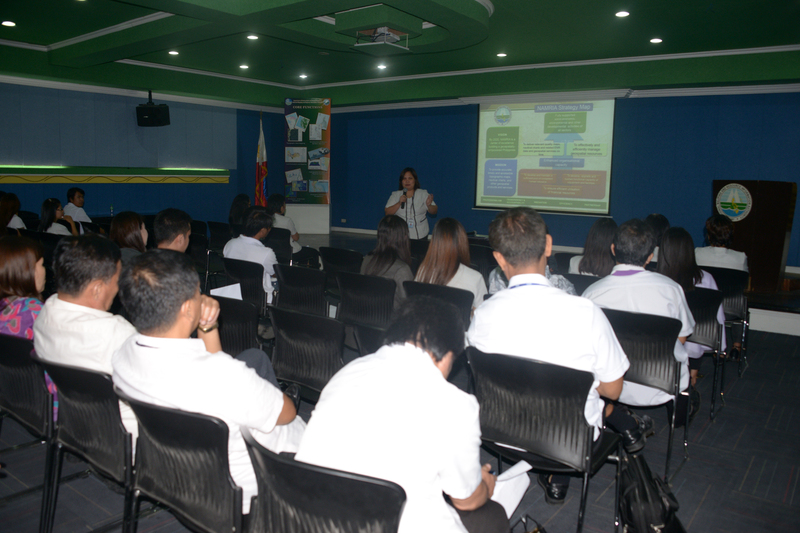 NAMRIA, through the Administrative Division-Support Services Branch (AD-SSB), conducted an orientation program for the agency’s policies and programs development on 28, 29, and 30 September 2015. Officers and crew of BRPH Presbitero and Ventura with Cdr. John M. Labindalawa (standing at center in brown shirt) and NAMRIA speakers headed by Ms. Bringas (seated 3rd from right) in the Napoles Function room. The event was held in various locations, namely: NAMRIA Lecture Hall, Fort Andres Bonifacio, Taguig City; Hydrography Branch Conference Hall, San Nicolas, Manila; and Napoles Function Room, Subic Bay Travelers Hotel and Event Center, Subic, Zambales, respectively. The half-day orientation program was conducted in line with NAMRIA’s human resource development program and strategic objectives. The activity aims to provide and update participants with basic information on the agency’s mandate, policy, function, structure, and strategic thrust; establish a coaching and mentoring mechanism; and develop a sense of pride among employees in being a public servant. The topics presented were Kayang Kaya Mo, Lingkod Bayani: Empowering Servant Heroes; Achieving Agency Goals through HR systems; Grievance Handling; NAMRIA Recruitment and Placement System; Learning and Development; Implementation of Strategic Human Resource Development Plan; and Electronic Personnel Data Sheet. After the presentation, an open forum between the resource persons and participants followed. The resource persons for the program were AD-SSB Chief Concepcion A. Bringas with Ms. Xenia R. Andres, Ms. Agnes G. Radam, and Ms. Florence M. Acle also of SSB; and Mr. Jaypee C. Del Mundo of Geospatial Information Systems Management Branch. 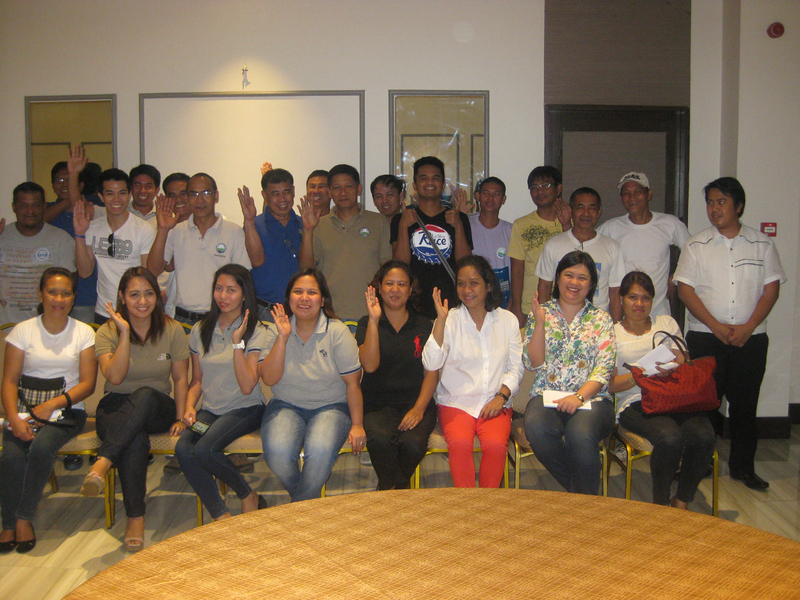 The orientation was facilitated by Ms. Nessil B. Gonzalvo and Ms. Annalyn P. Perez.